Hand-woven using 100% wool, Savannah Rugs by Oriental weavers uses a chunky felted yarn to create soft textures and a thick durable rug. It’s a wonderful range for adding warmth and comfort to any décor. The Savannah is naturally stain and fade resistant, as well as being hard-wearing. 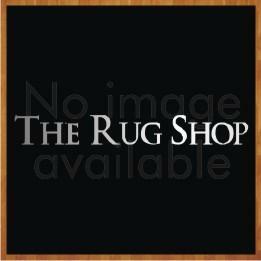 Use this rug throughout the home to complement any modern or traditional living space. These rugs are available in medium and large sizes with following size variations: 80x150cm, 120x170cm, 160x230cm.